Puff adders (Bitis arietans). Snake. 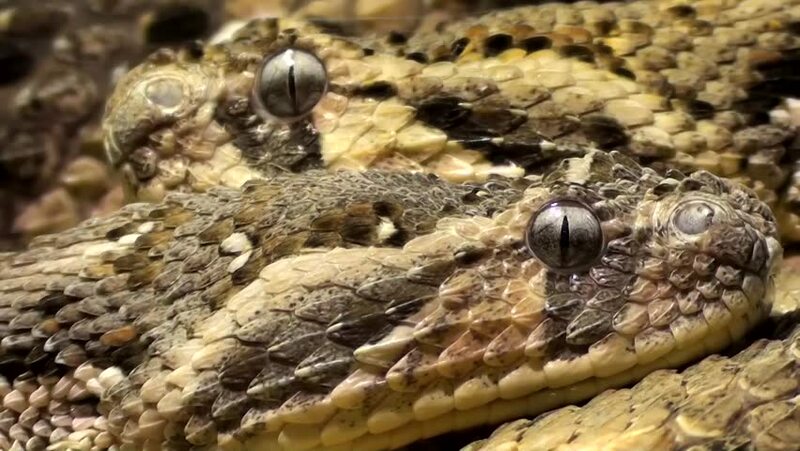 hd00:11Puff adders (Bitis arietans). Snake. hd00:23Snail is crawling slowly on the ground,slow life. hd00:26Blanding turtle slowly walks into a stream and sinks.